We’re proud to share the news that local WordPress developer and community organizer, Kenneth White, has joined forces with Nashville Geek, expanding the company’s expertise in theme, plugin and application development via the new WP REST API. 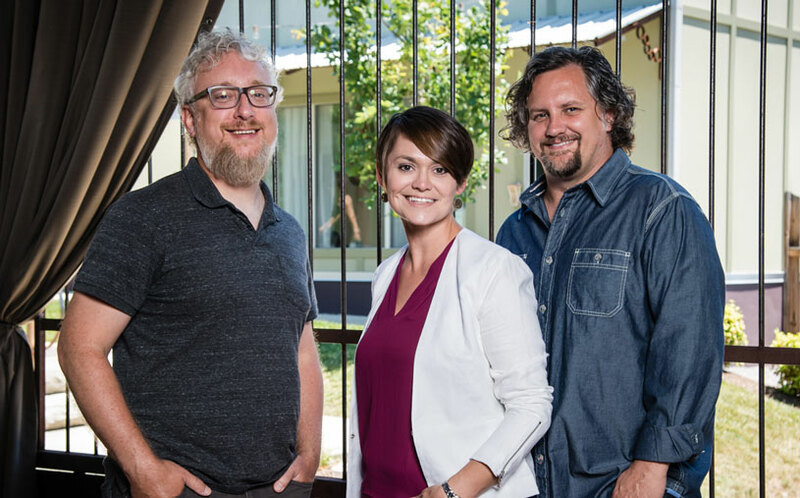 Nashville Geek is growing, building a team of experienced design and development professionals who are dedicated to staying on the forefront of WordPress as it matures from single-site publishing to more complex business needs. The addition of Kenneth to the team brings another level to our ability to create better-organized & accessible content management for our clients. With a fifteen-year history as a graphic designer before diving headlong into web development, Kenneth has a unique perspective on coding. “I’ve always been adamant about using design thinking to make information engaging and clear, so that technology isn’t a barrier… Full article can be read here on the Nashville Word Camp site.